This Nissan is in a stunning condition. For more information call Chris 0603384133. 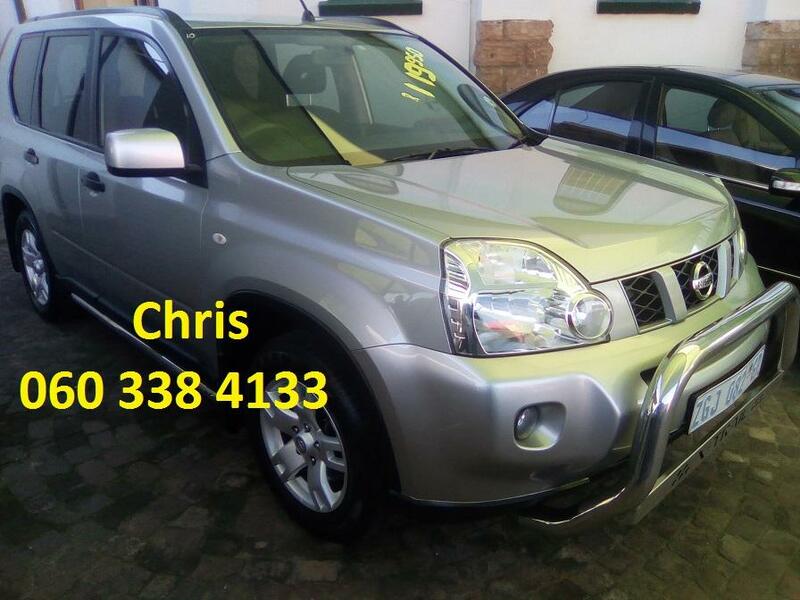 We have other bakkies and cars for sale.